A makeup tutorial can be such a useful thing to do to easily update your look and give you confidence and is also really fun. Makeup is changing all the time and makeup counters can be intimidating to say the least! There is nothing worse than being bombarded with products that you don’t know how to use or what they do! I offer a bespoke makeup service tailored to your individual needs. The consultation lasts approximately 2 hours. You will learn really useful tips and magic tricks to help you enhance and highlight your best features and hide the imperfections you don’t want to show, helping you create a flawless, natural finish every time. I dont promote any particular brands and use a range of makeup from highstreet brands such as L'Oreal and BeneFit through to high end products such as MAC, NARS, Laura Mercier, Bobbi Brown and many more. Firstly we would have a chat about your current makeup routine and then we would go through your makeup bag (if you want to) and discuss your requirements. I will have a look at your skin and advise you on what colours and tones would suit your skin the best. Then the fun bit! We would create a daytime and an evening makeup look using both your makeup and some of mine - I will also show you how you can very easily transform your existing daytime look into something a little more dramatic for the evening. 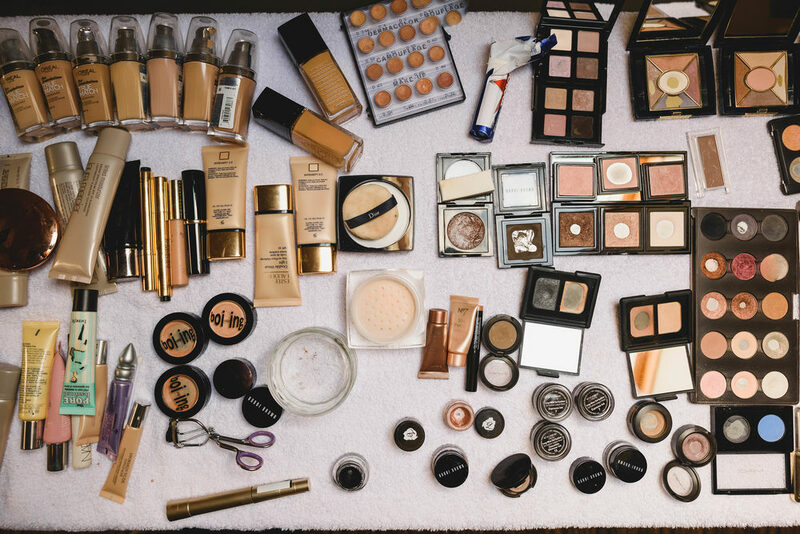 The reason we may use some of your own makeup is to try and utilise what you already have. (I don't want to give you a huge list of products to buy if you already have make up which is perfectly usable and you just want tips on how to apply them correctly). It is really important to feel that you look like yourself and feel comfortable with the looks created so we go through what I will be doing step by step until you feel confident applying the makeup yourself. After the lesson is finished I will email a complete dossier of what we have done in our consultation and also a shopping list of any makeup that I would recommend for you to buy to add to your own collection. Appointments need to be made during daylight hours as then we can best see what the makeup looks like in the natural light. Also all consultations are held on a weekday as my weekends are booked with weddings. Alternatively you may want to have a makeup consultation with a group of friends. (ideally upto a maximum of 4 people). This is a really fun and relaxed session that usually lasts approximately 2/12 hours.